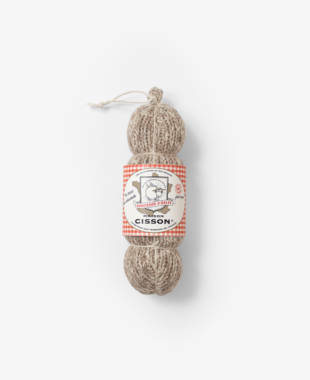 Knitted with humour in France! 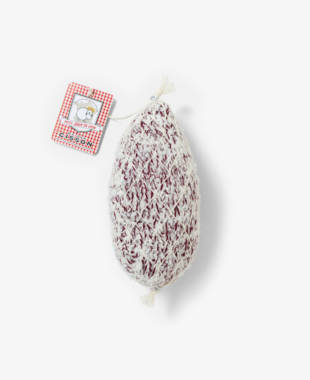 We make knitted cheeses too! 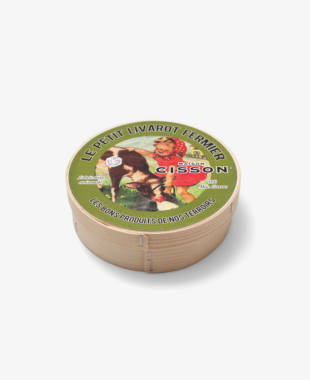 Where to find us in France… and abroad! 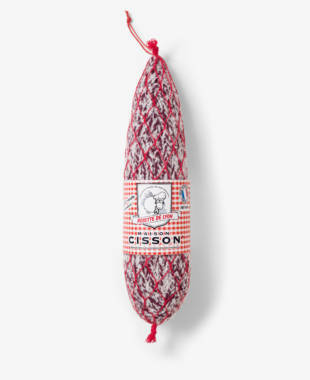 Podgy saucissons and cheeky cheeses, knitted with humour in France. 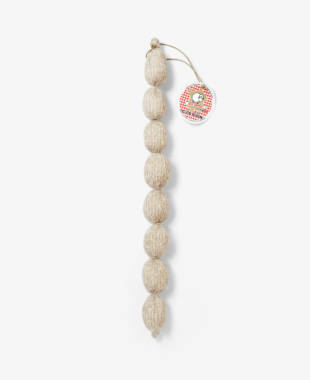 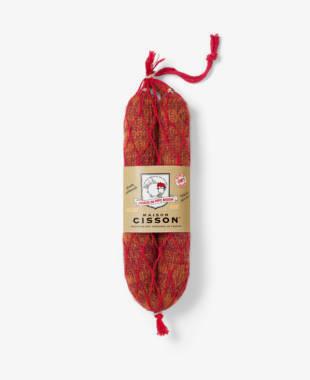 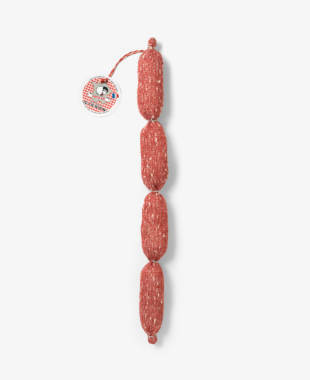 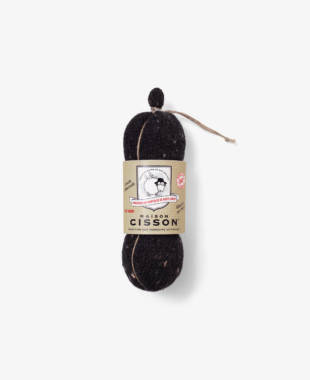 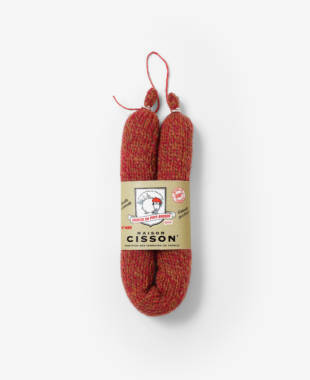 Why not brighten up your walls with a MAISON CISSON knitted saucisson? 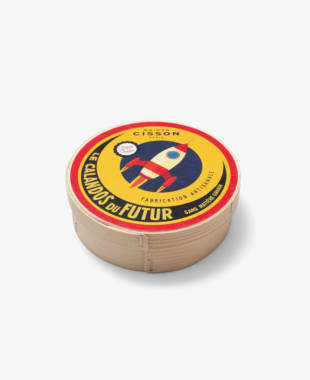 Looking for gift for a friend, colleague or loved one? 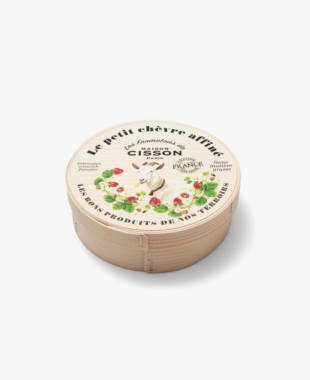 Then simply amaze them with our funny fromages! 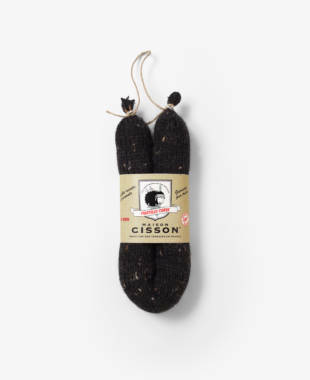 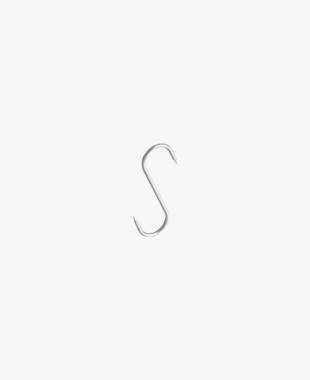 They make for an unusual French gift that’s truly one of a kind, and our products are 100% fun, 100% knitted and 100% made in France. 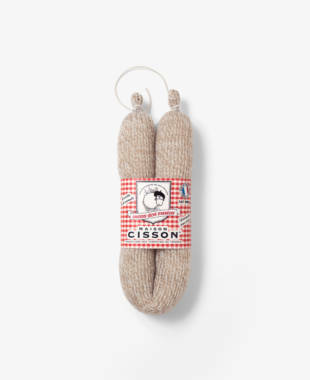 Let our beloved sausages bring your home to life, and give your kitchen a quirky makeover by hanging them up amongst the pots and pans. 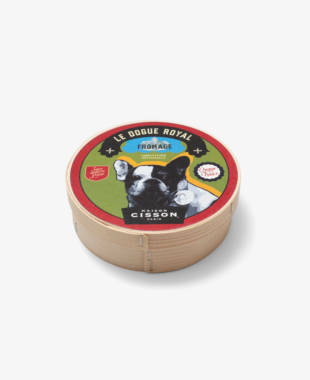 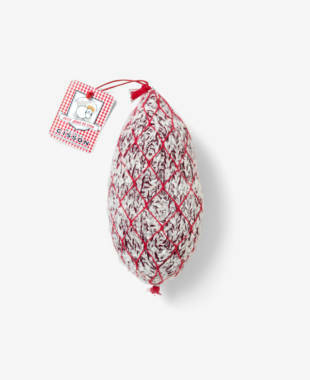 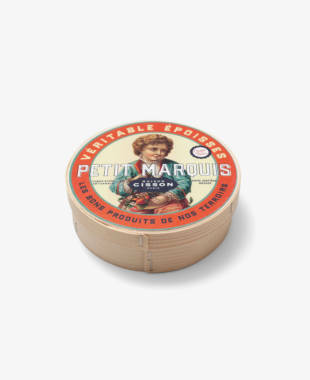 Offer your friends one of our cheeses, and hiding inside they’ll find a très chic reusable shopping bag, with a red and white gingham print for that added French touch. 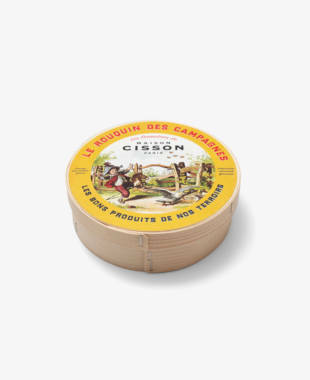 Finally, an original gift idea or a unique souvenir from your travels in France! Our saucissons and cheeses are the perfect gift for any occasion. 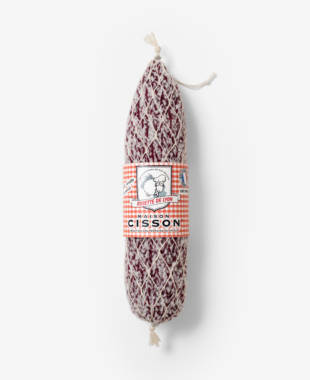 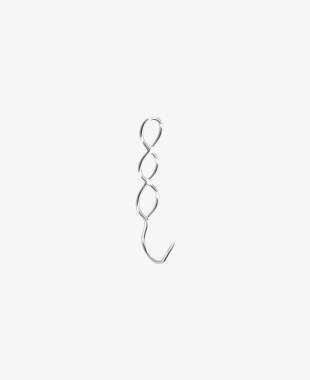 Made in France and assembled by hand, Maison Cisson has got you covered if you’re looking for a unique gift idea that’s the newest trend around. 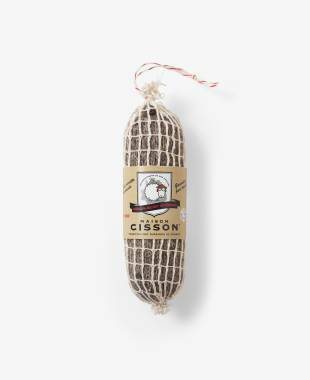 We hate waste, so it’s great to know that our saucissons and cheeses will last forever! 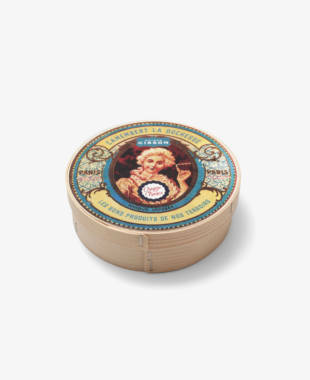 Don’t tidy them away in a cupboard or forget them in a draw… Non! 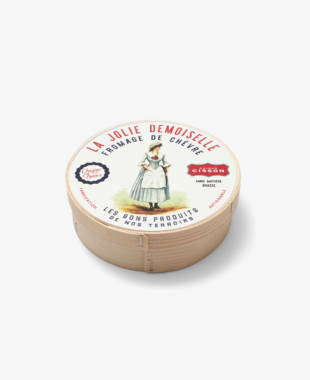 Show these gastronomical goods off for all to see! 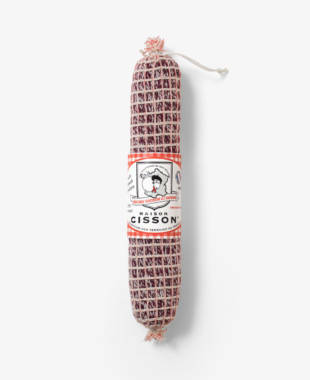 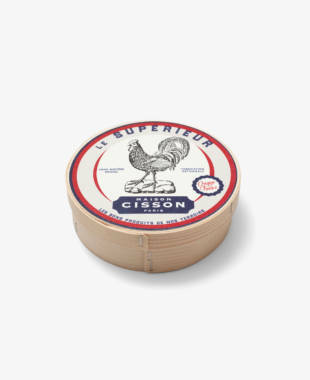 MAISON CISSON’S selection of charcuterie and cheese are the perfect foodie gift that are a feast for the eyes. 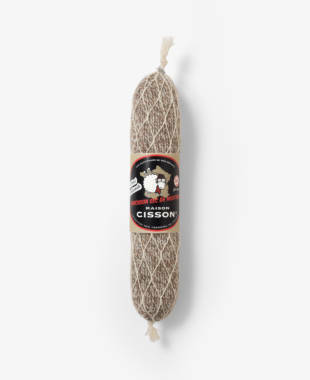 Who doesn’t love saucisson and cheese? 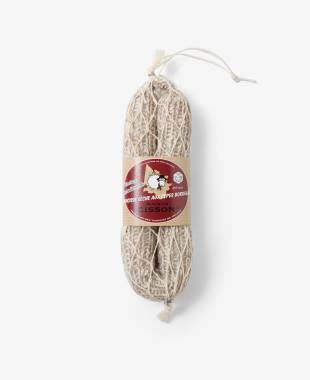 Everyone can enjoy our knitted treats as they’re 100% vegan, 100% gluten-free, have zero calories and are 100% made in France. 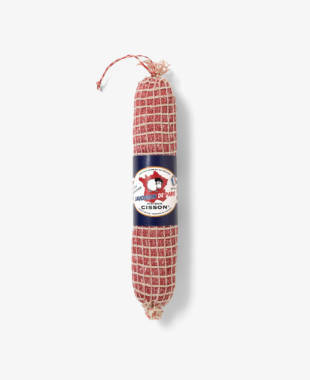 VIVE LA FRANCE AND ITS MOUTH-WATERING GASTRONOMY!